Zoned for Brentwood Middle & Brentwood High, this charming cottage is "new construction" perfect! 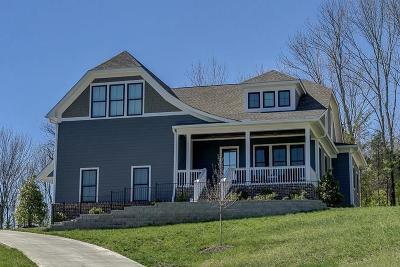 Featuring a large open floor plan, wide plank hardwood floors, windows everywhere & unique designer finishes throughout! A stunning chefs kitchen w/luxury appliances, subway tile backlash & custom island, gorgeous master retreat w/spa like bath, huge second floor bonus room & cozy front & rear porches. With easy access to Cool Springs shopping, dining & entertainment this home is a true WOW! !